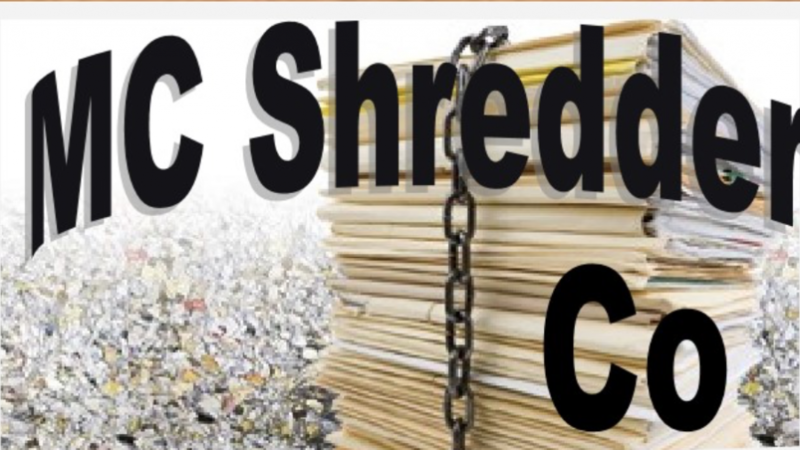 CAPRE had a GREAT time at MC Shredder Company's showcase today! Matt showed CAPRE entrepreneurs, along with other members of CAPRE, what his everyday work is like. Have paper you want shredded? Call Matt!